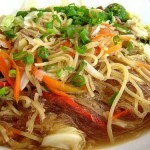 Pancit or “pansit” is a common term for noodles in Filipino dishes. 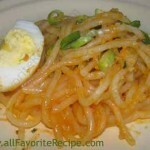 Here in this special page, you will find different type of Filipino Pancit Recipes that I’ve cooked and collected. 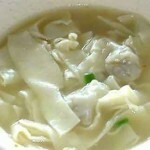 And did you know that according to traditional beliefs handed down from the chinese that noodles should be eaten during birthday celebration because they represent long life and good health. So try not to cut short the Pancit who knows the legend might come true. 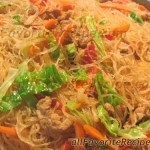 Anyways hope you will enjoy your Pancit cooking adventure.